This podcast is hosted by media specialist, filmmaker and YouTuber Dylan Young of SW Oklahoma. Dylan will be joined by friends and other co-hosts. As far as topics goes, anything 'Under the Sun' is fair game (with the exception of politics & religion). 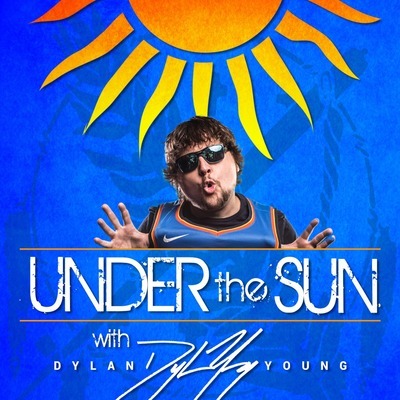 If you have any questions or topics you would like Dylan to touch on in his podcasts, email the question or a record and attach a voice memo of yourself asking the question to underthesunwithdylanyoung@gmail.com. Be sure to include your name and your location! Maybe you've came across Dylan's YouTube videos. Maybe you've stumbled upon him through social media. More than likely... you have no clue who Dylan is. No matter the case, Young has decided to try the whole podcast thing out. 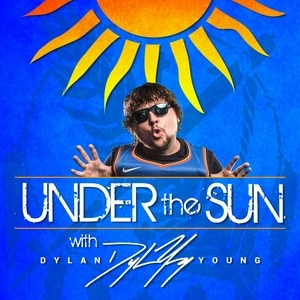 This very first upload simply informs listeners what to expect from "Under the Sun with Dylan Young".